Construction projects are complex and usually involve multiple parties such as contractors, subcontractors, architects, engineers, owners, vendors, suppliers and the like. With so many interests at stake, and often large amounts of capital, it pays to have a qualified attorney on call to help with disputes. 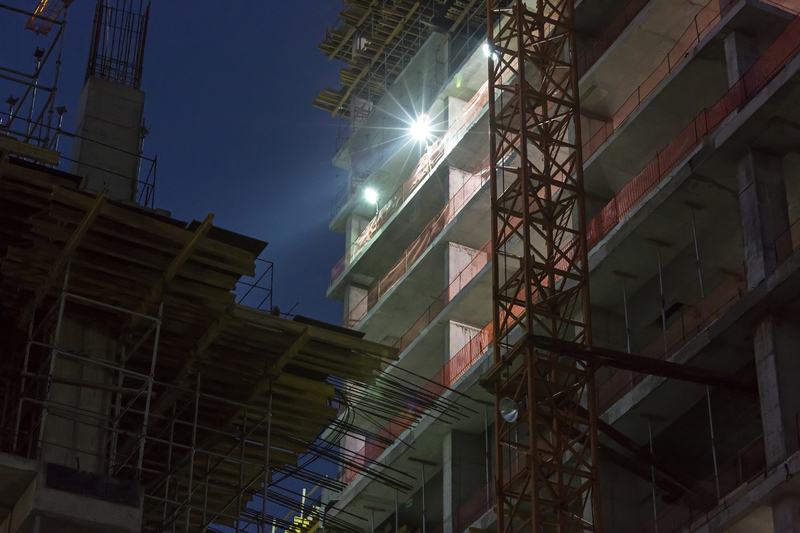 We have experience in representing homeowners and businesses regarding construction matters that deal with residences, public works projects and commercial buildings. Our expertise in handling construction law and litigation matters also extends to material liens and surety bond claims.